Spent the past few days tidying up the Drawing Module as a needed break from revision. 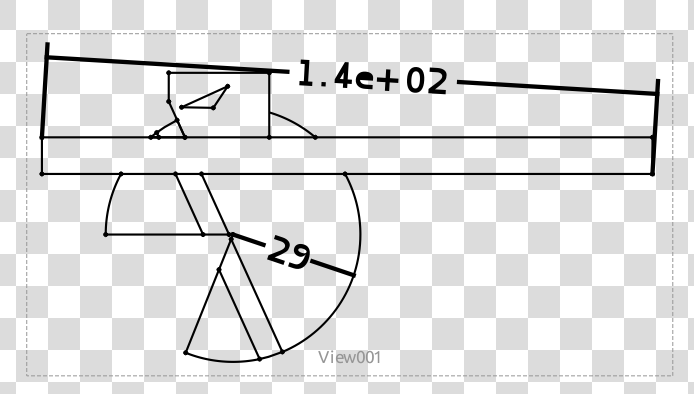 Added support for radius dimensions on arcs. For an hour I spent adding a nicer selection box for moving a views around which definitely helps prevent annoying selection of the view. 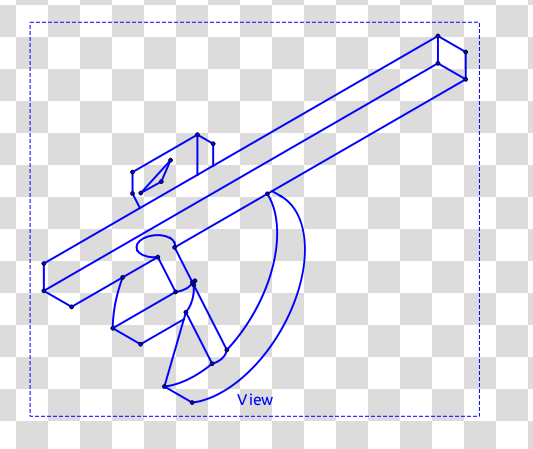 Dimensions are coming together too quite nicely, although the radius dimensions don't work yet in 3D view. I probably add some arrows, but these are not high priority. 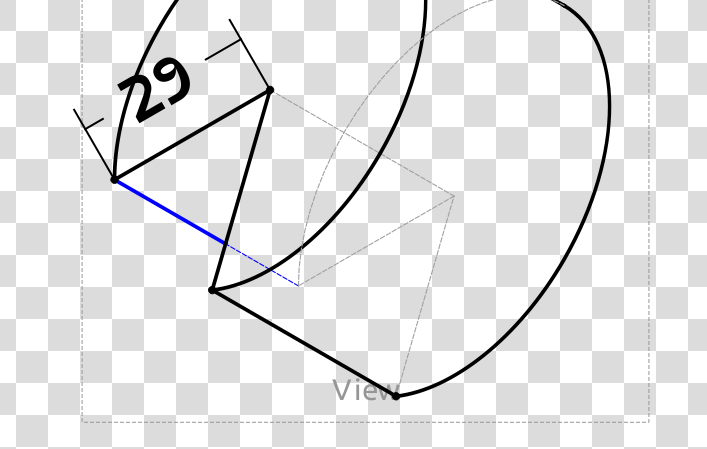 I've started the work on correctly showing hidden lines. I am pretty pleased with the result. I have opted for selecting the whole edge (visible and hidden), hopefully that seems reasonable. 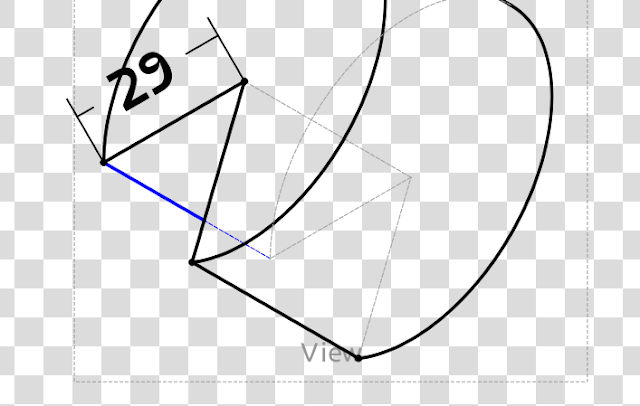 I was slightly disappointed to find that references for some edges cannot be find in 3D views, however is a limitation imposed by Open Cascade. If a reference cannot be found, these edges are not selectable, since they cannot be used for any measurements. One possible idea to circumvent this problem is to compare the projected edges with references to edges on the original geometry that weren't found. This isn't really ideal, but would be a temporary solution. One of the other problems is ellipse arcs which still I cannot figure out. Great work!! It will be amazing if this can be included in the next release of FreeCAD and it can be used to produce real manufacturing drawings!! Thanks for all your hard work and good luck with the exams.